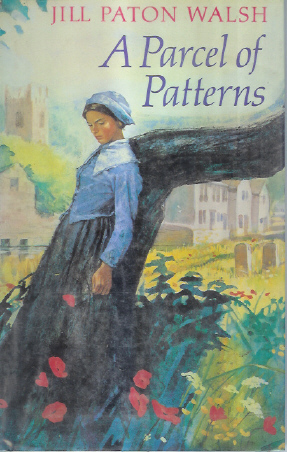 Kalahari Books - A Parcel of patterns. Home Kalahari Bookstore Classic Childrens A Parcel of patterns. Classic Childrens A Parcel of patterns. Author : Walsh, Jill Paton. Publisher : Farrar. Straus. Giroux. Hardcover reading copy in good condition.